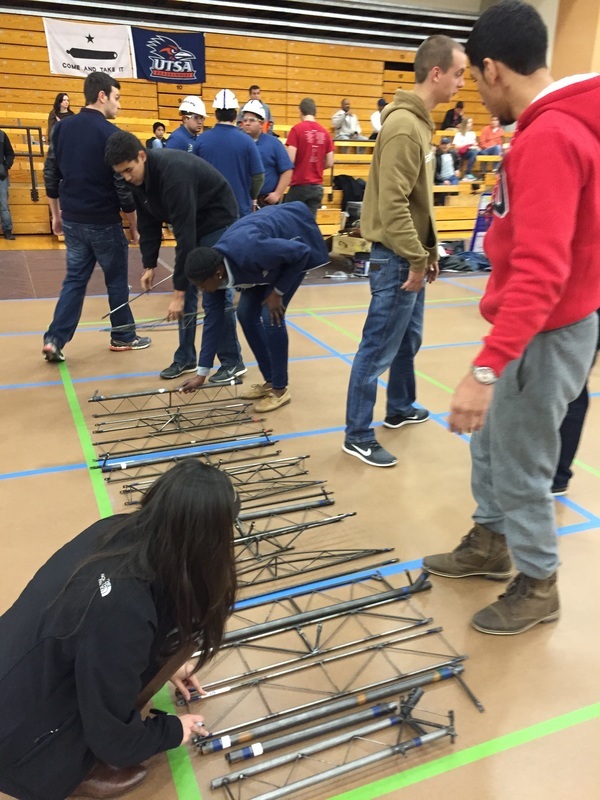 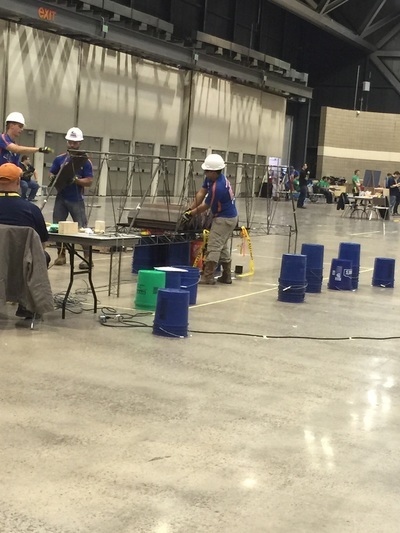 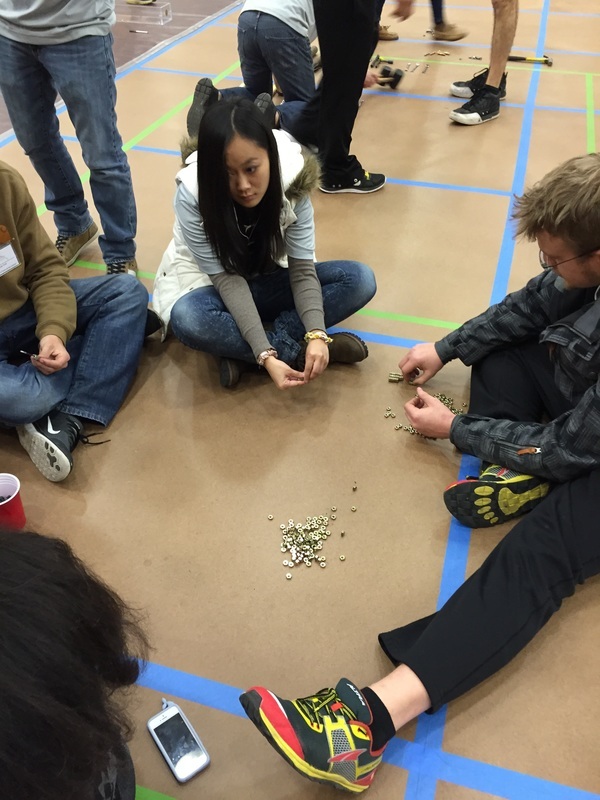 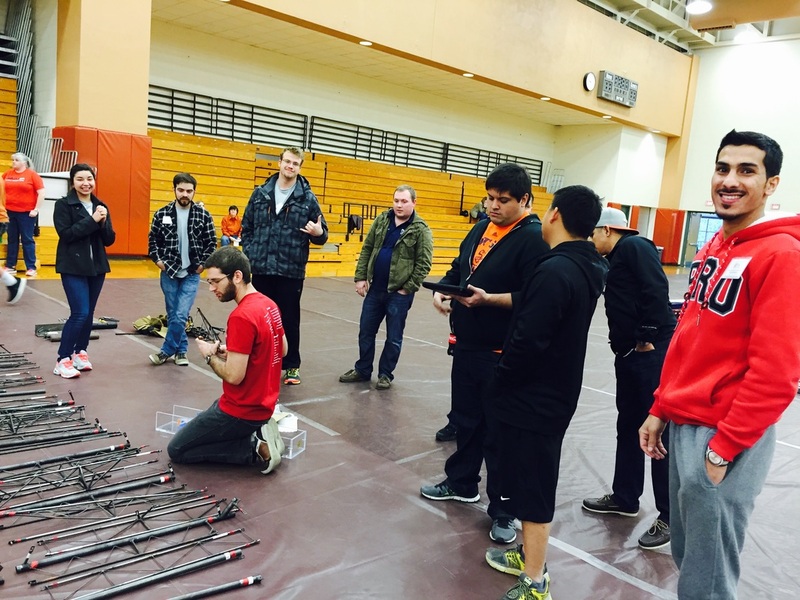 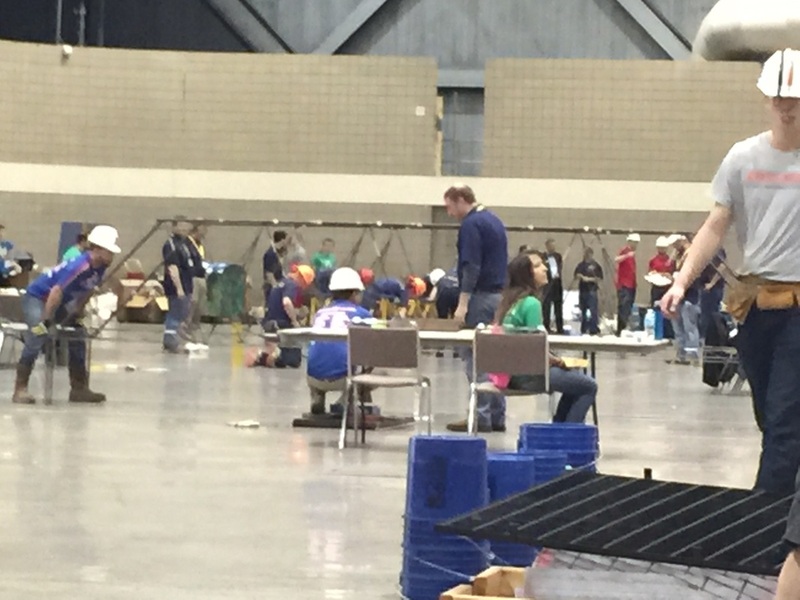 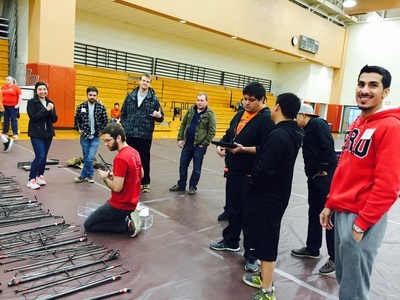 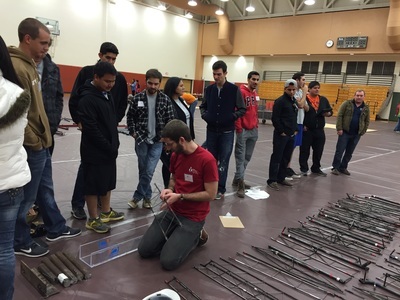 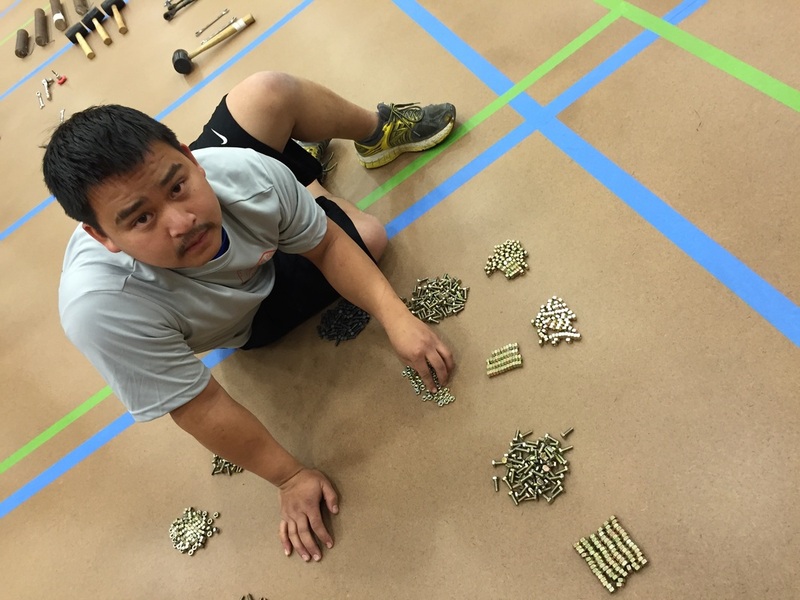 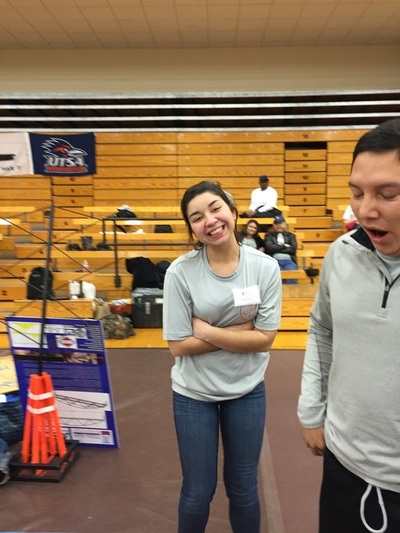 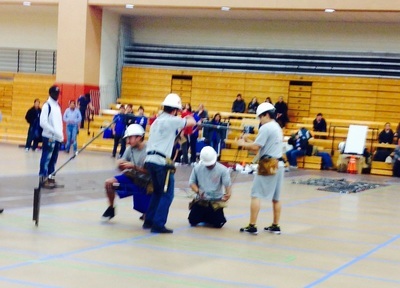 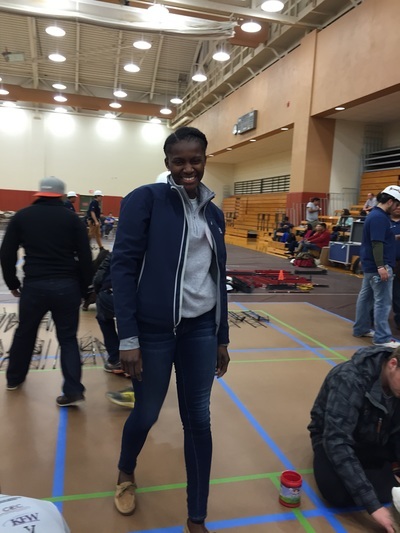 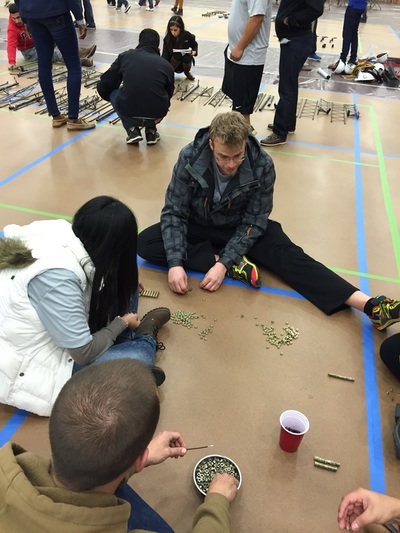 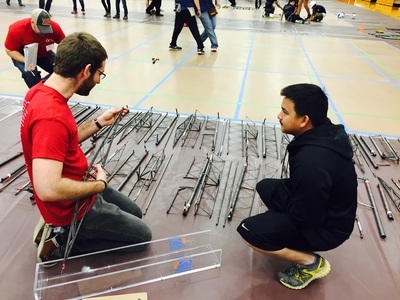 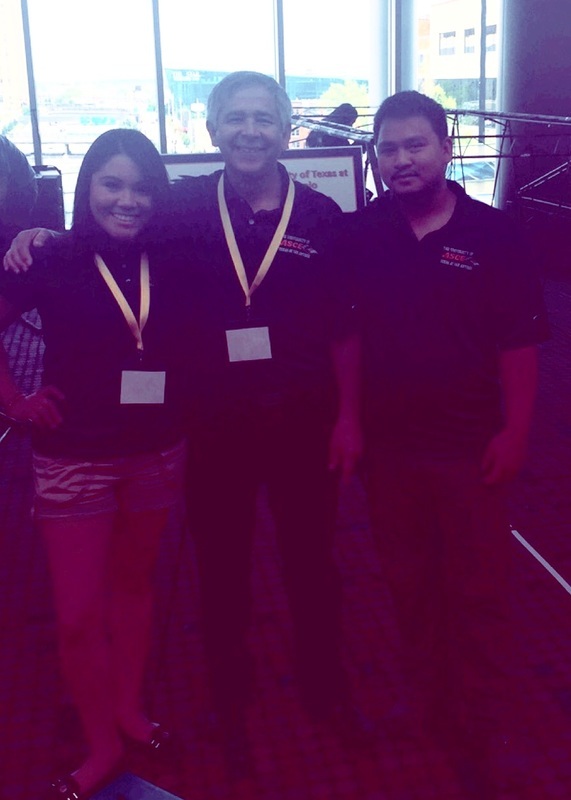 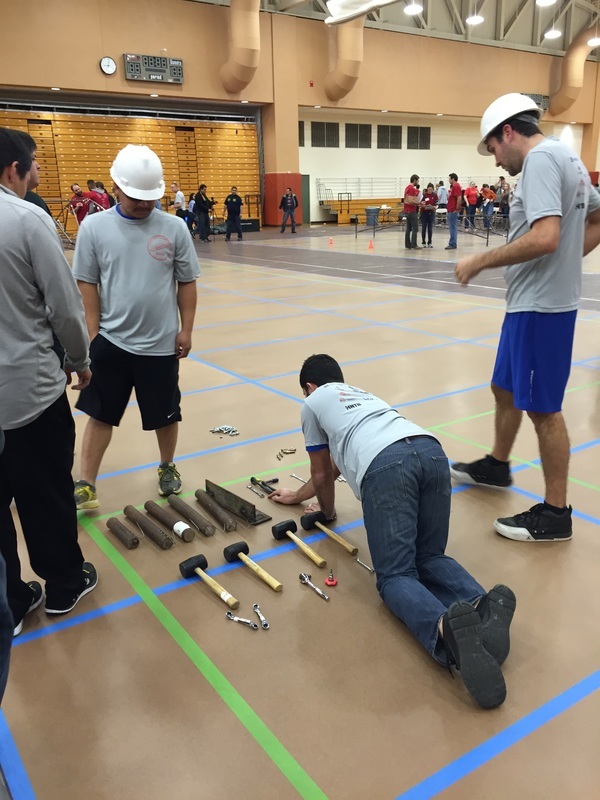 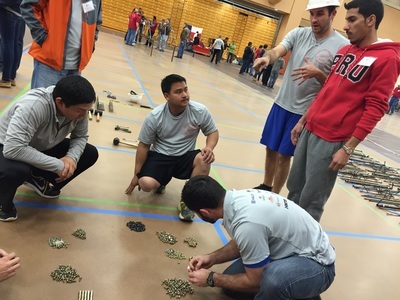 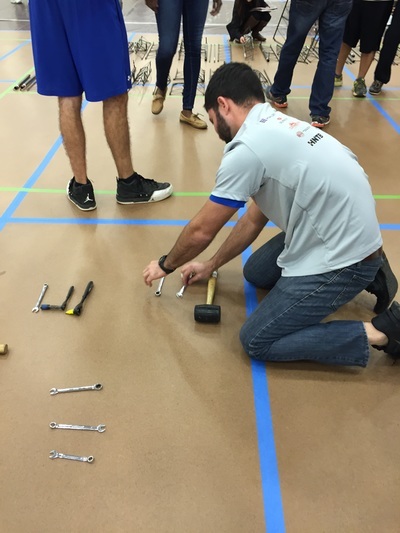 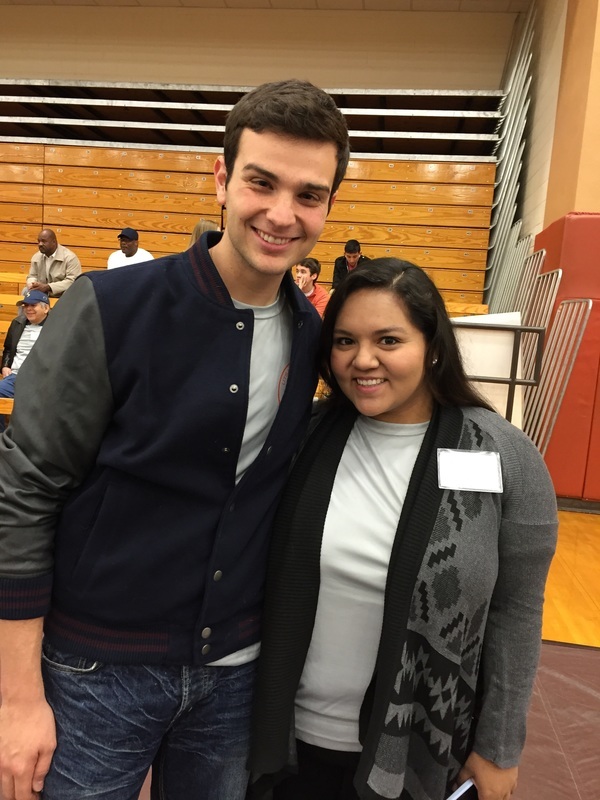 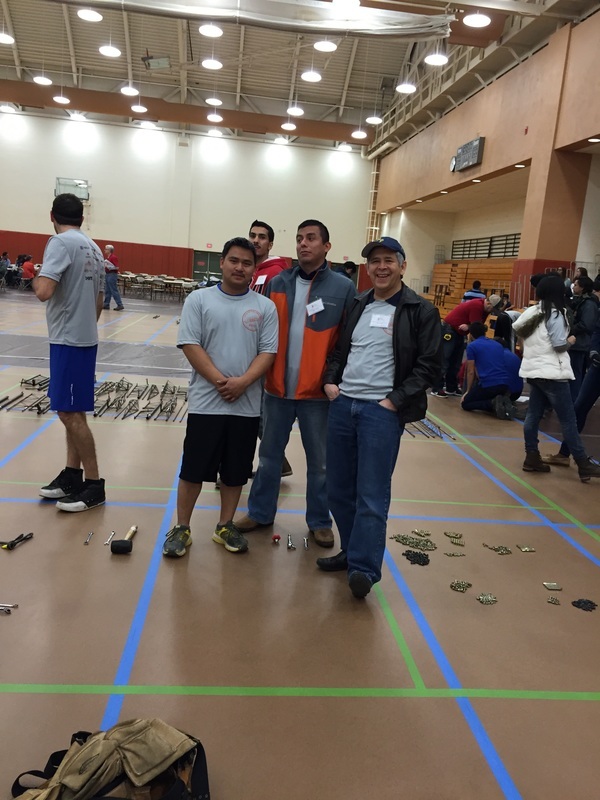 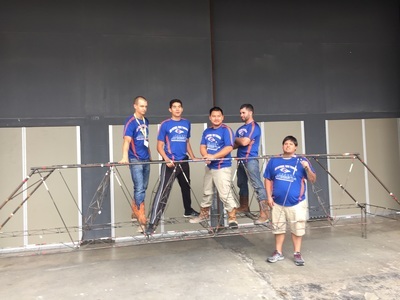 Steel Bridge 2015 Regional competition was held at University of Texas at Austin. 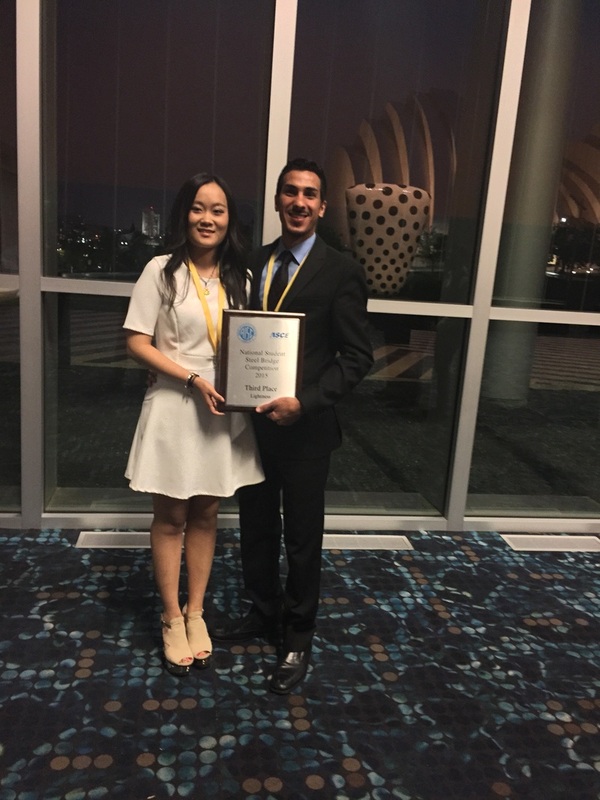 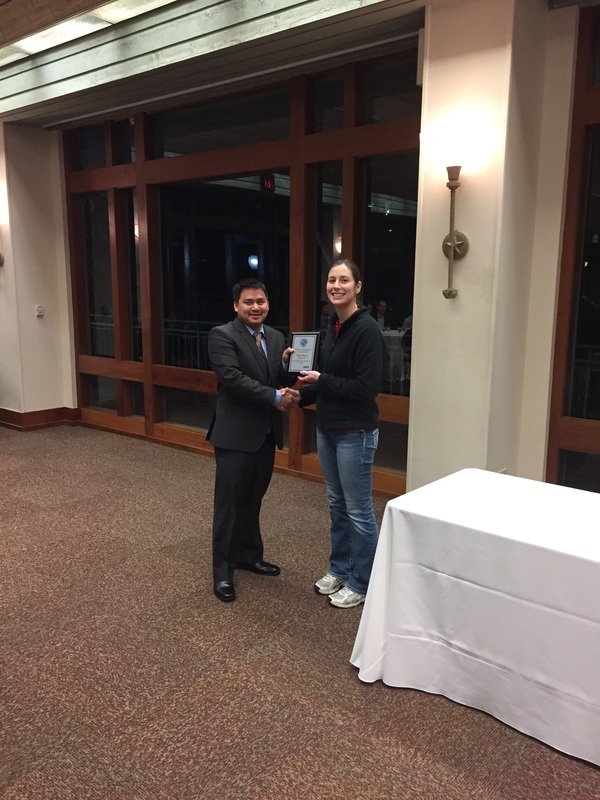 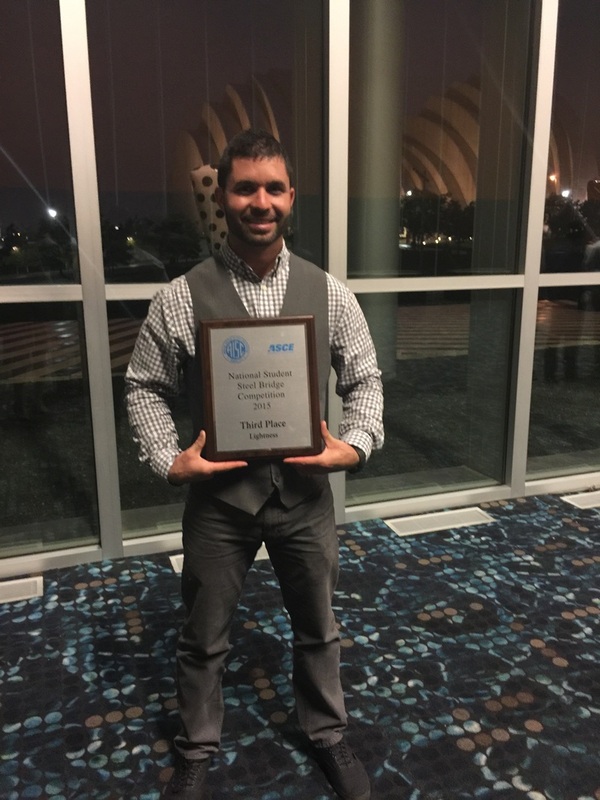 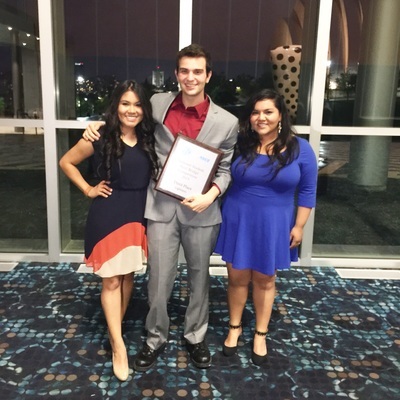 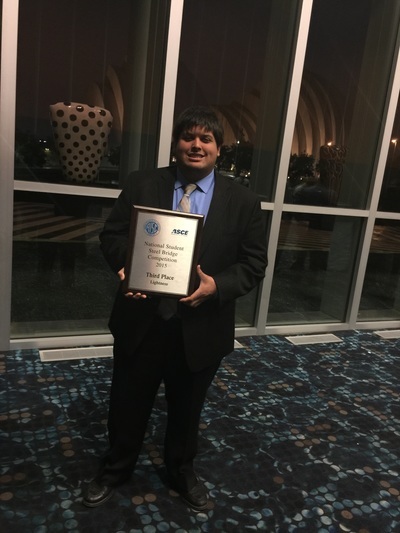 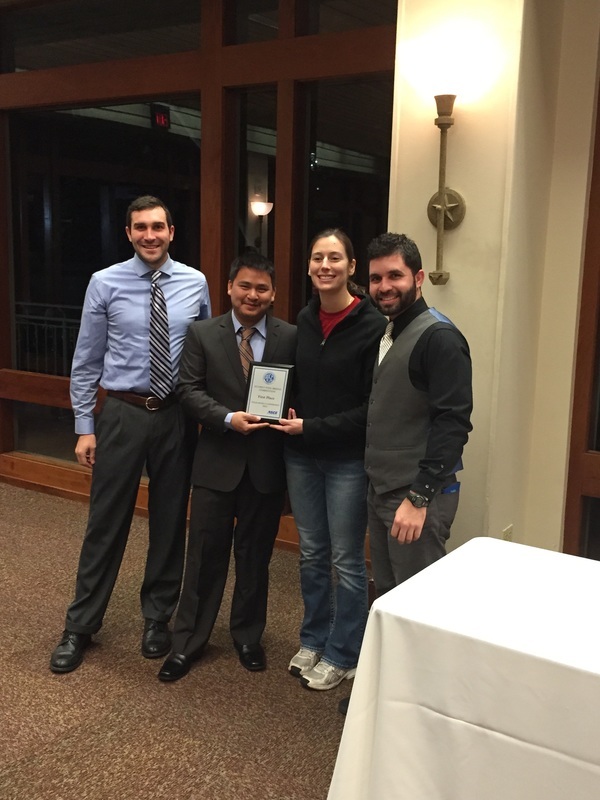 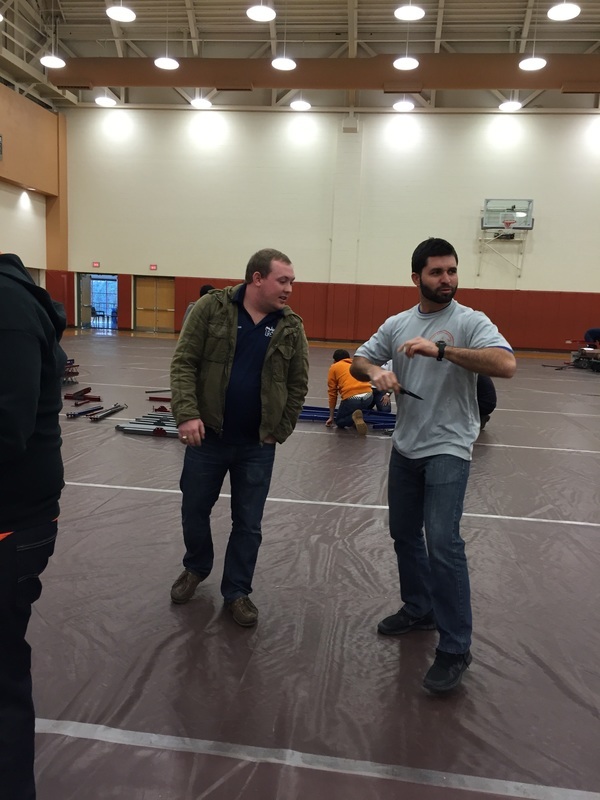 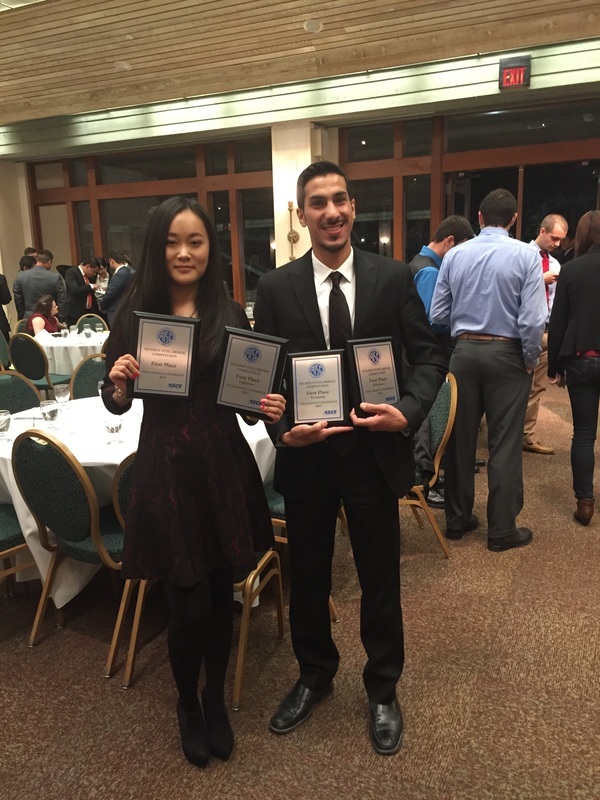 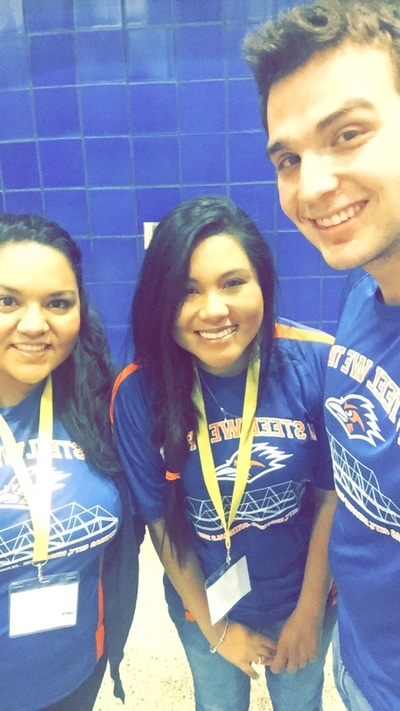 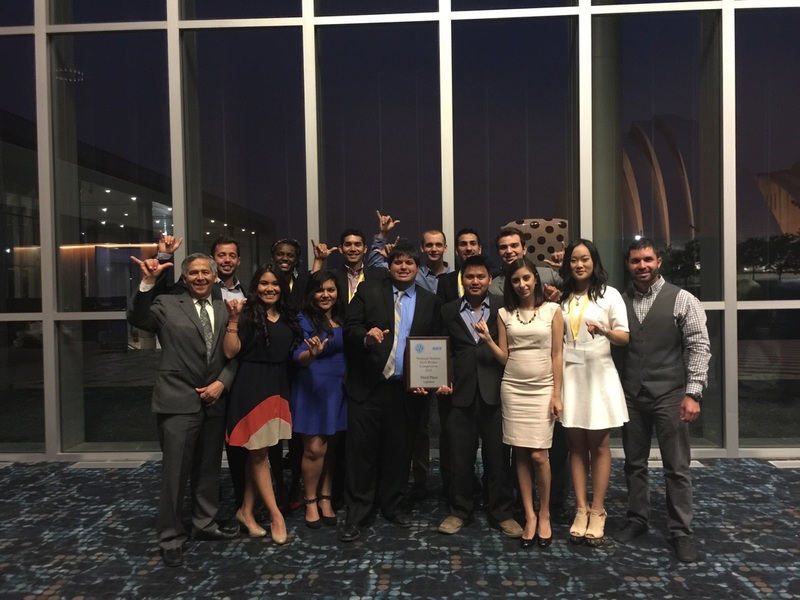 UTSA took 1st Place Over all and qualified for the National competition which was held in Kanas City, Missouri. 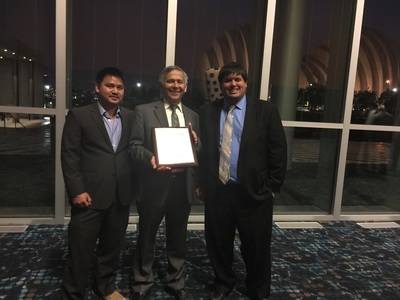 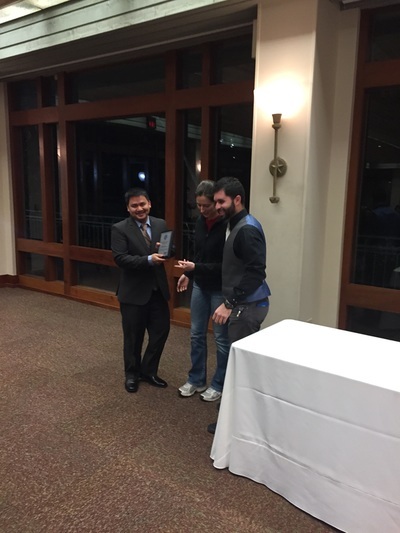 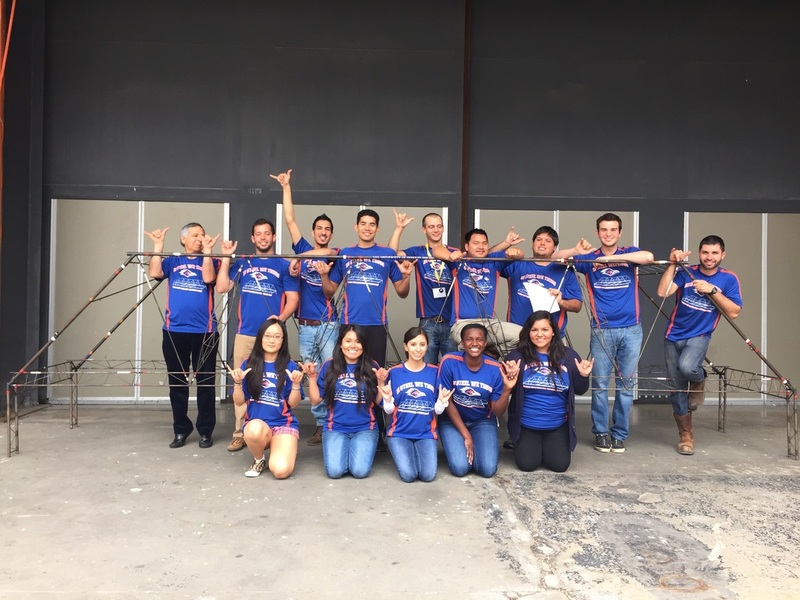 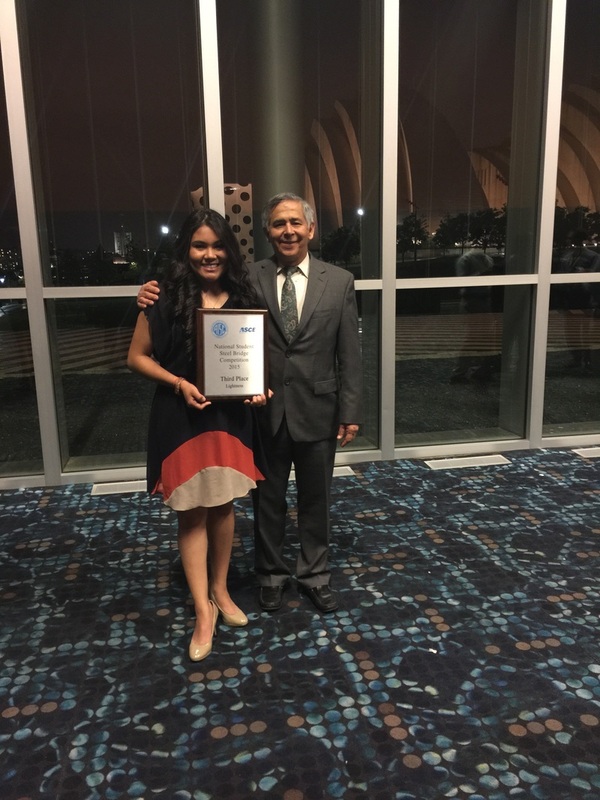 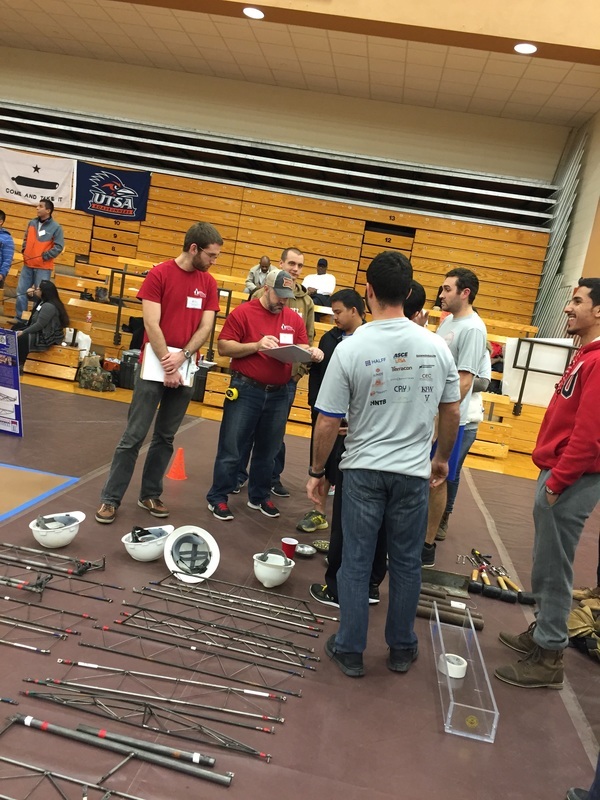 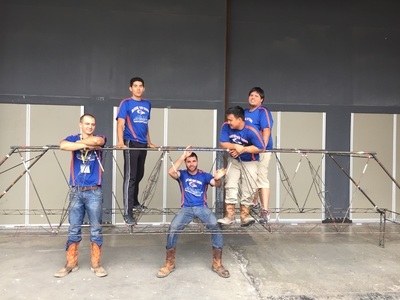 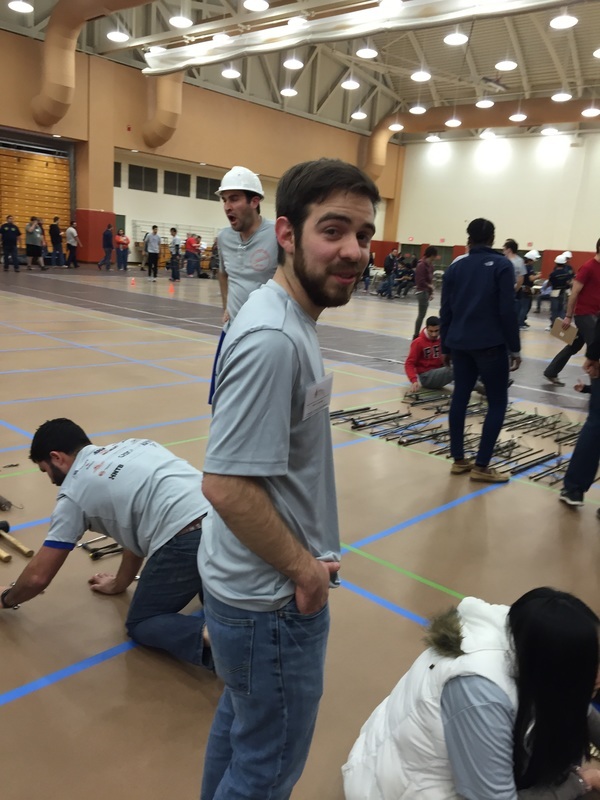 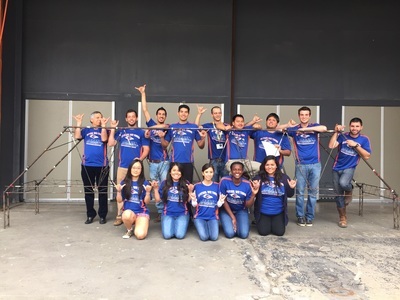 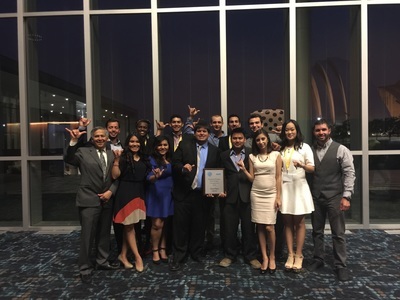 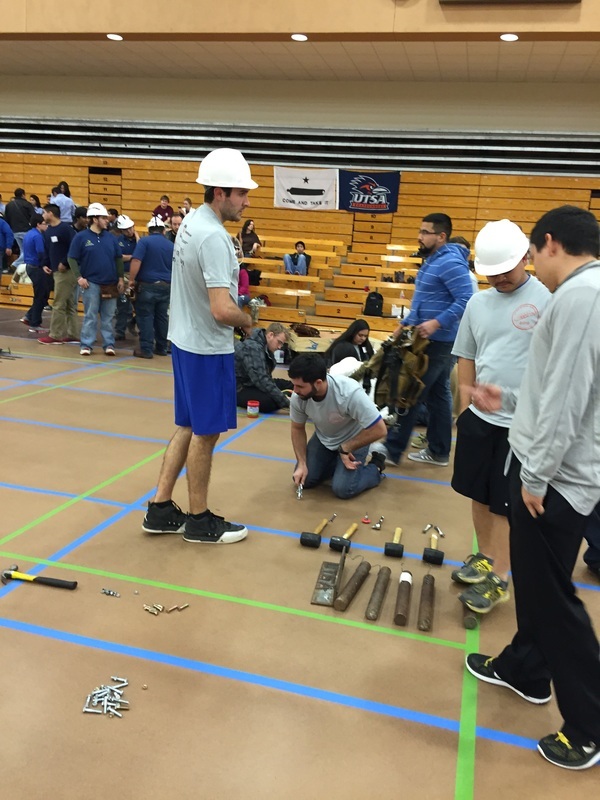 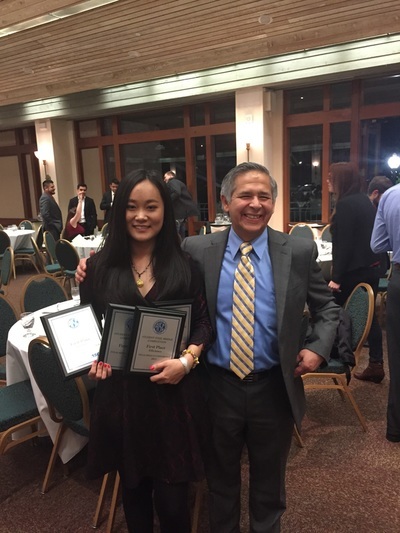 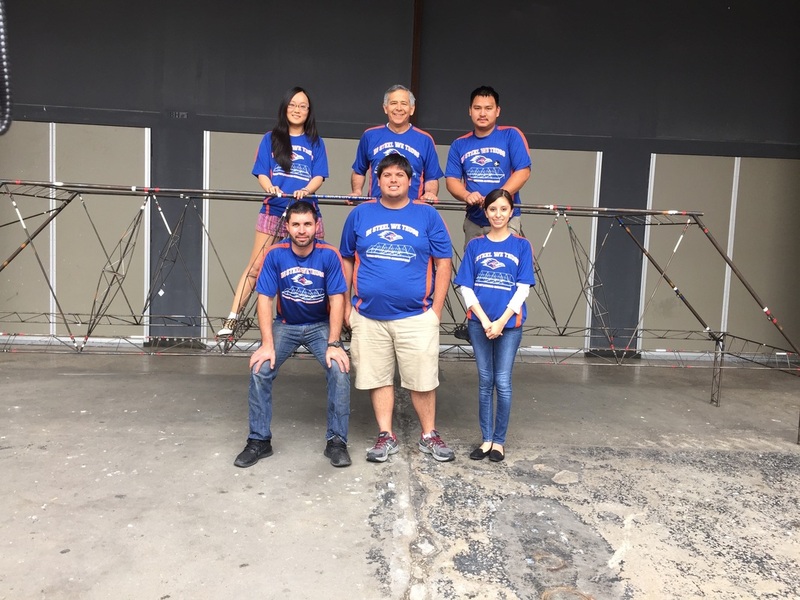 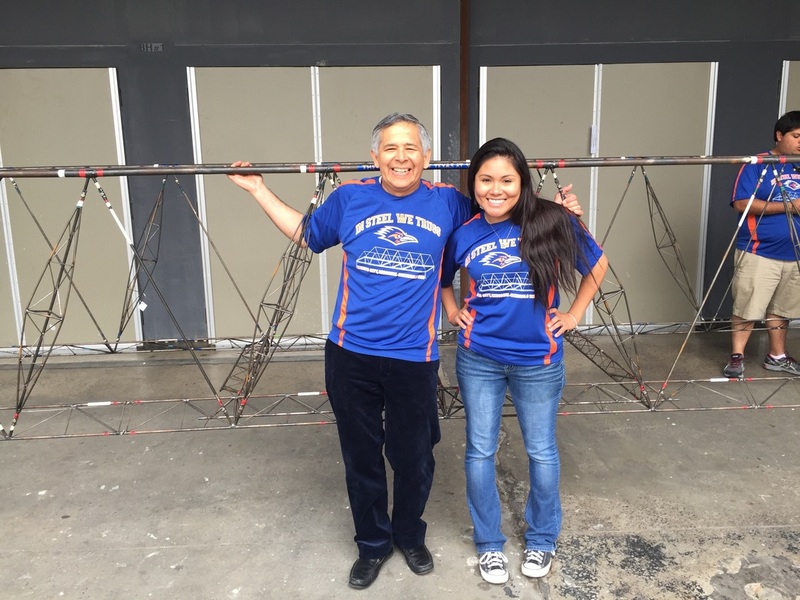 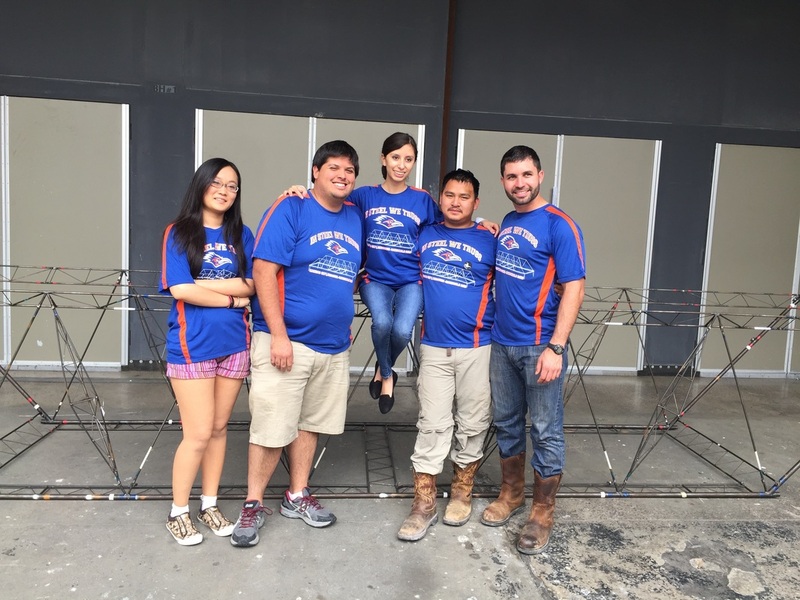 UTSA Steel Bridge Team took home 3rd place in Lightness and 11th place overall in The 2015 National Student Steel Bridge Competition.